David is President, CEO, and Director of Indigo. He is a serial entrepreneur who has founded and built three innovative companies in the last 20 years, leading the last two through successful IPOs and to multi-billion dollar market capitalizations and raising over $1.2 billion while generating significant returns for investors. 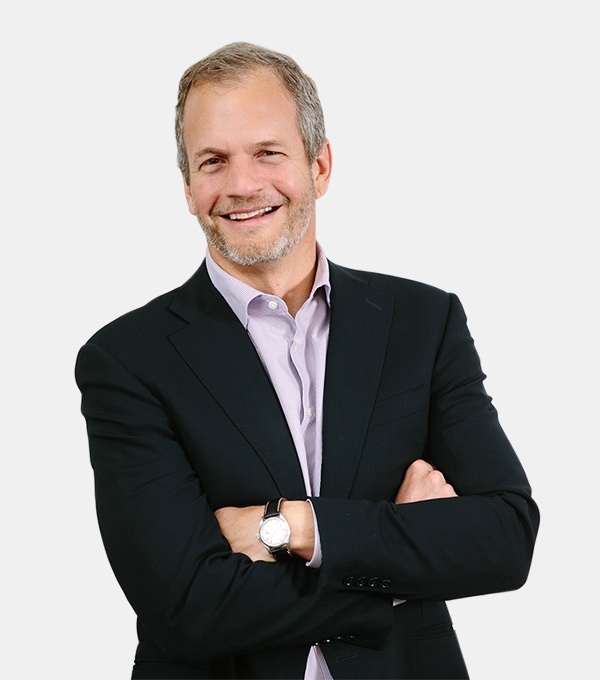 David is Founder and Chairman of the San Francisco-based digital health startup Better Therapeutics (f/k/a FareWell) and a Board Director of the human microbiome company Evelo Biosciences. Learn more about David Perry. "A few years ago I had the opportunity to take a step back and think about how I wanted to spend the next phase of my career. Over the previous 2-3 years, I had developed an interest in food – how are we going to produce enough, how can we do it sustainably, and how can we help people make food choices that are better for their long term health? I decided to focus on addressing these big questions."